For the first time Eurolab4HPC co-organized the Industry days/ Multicore day 2018 in with Chalmers University of Technology, Uppsala University and RISE SICS. The EUROLAB4HPC Industry Day in Stockholm, Sweden, showcased excellent talks by prominent leaders in the HPC segment from industry and academia and focused on how future computing systems will meet the extreme performance demands of future applications. 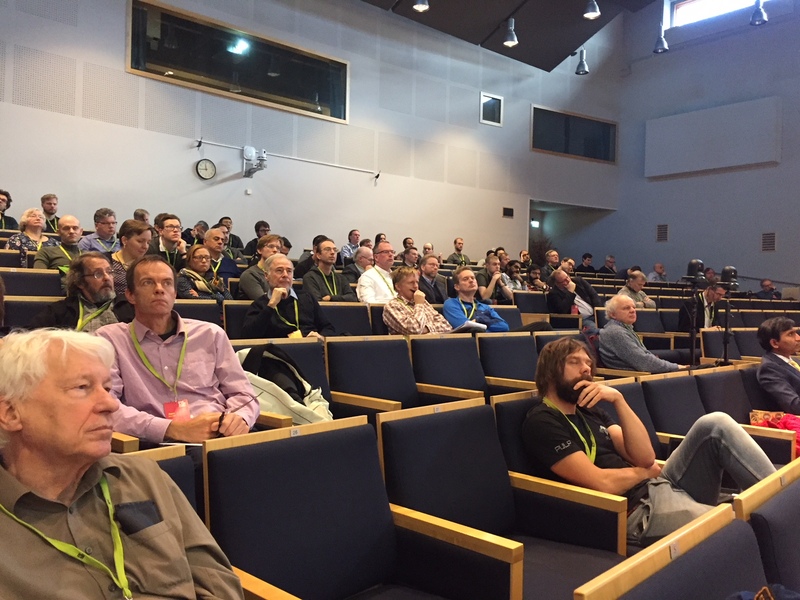 The event was attended by more than a hundred attendees mainly from the HPC industry" says the coordinator of EUROLAB4HPC, Per Stenstrom.